Join us on Sundays at 9:00 a.m.
From July 22-30, 2016, Emily co-led a mission trip to Cuba with Church of The Messiah, United Methodist‘s Rev. Jim Wilson. 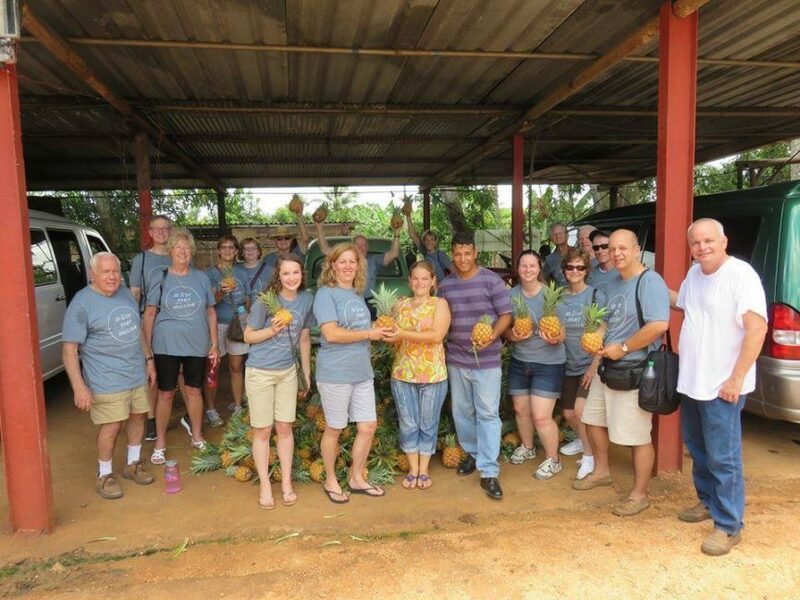 They visited many churches, helped with Kids Club, and worked on a pineapple farm to raise money for local ministries. At the end of the trip, Emily gave a presentation connecting their experiences in Cuba with immigration issues in the United States. Special thanks to RCUMC for raising money and bringing in craft supplies/toys as donations for Kids Club, a ministry for special needs children in Cuba! Here are some of the pictures from her trip. Emily Kvalheim is a Global Mission Fellow US-2 Missionary who is serving with South Florida Justice For Our Neighbors in Miami, FL for two years. She joined RCUMC as an affiliate member in October 2015. To follow her journey as a Missionary, visit Emily Kvalheim: GMF US-2 Missionary.